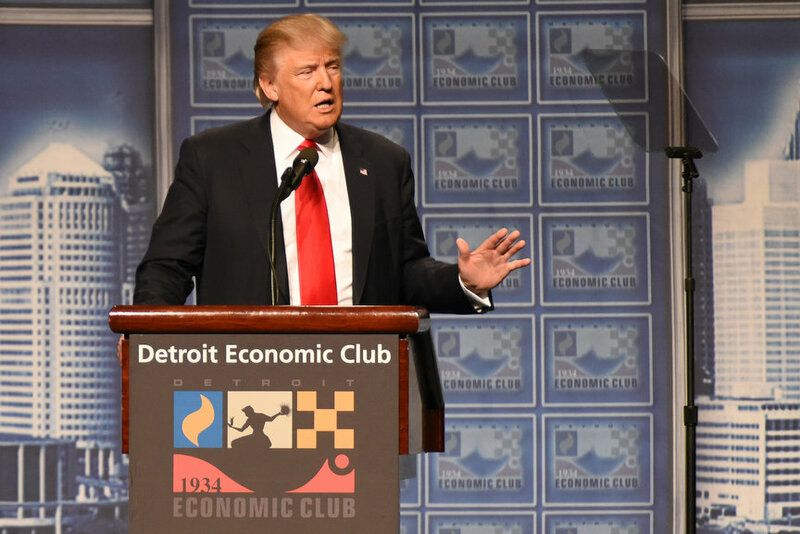 Monday, August 8, 2016: Donald J. Trump delivered remarks on the economy at the Cobo Center in Detroit, MI. 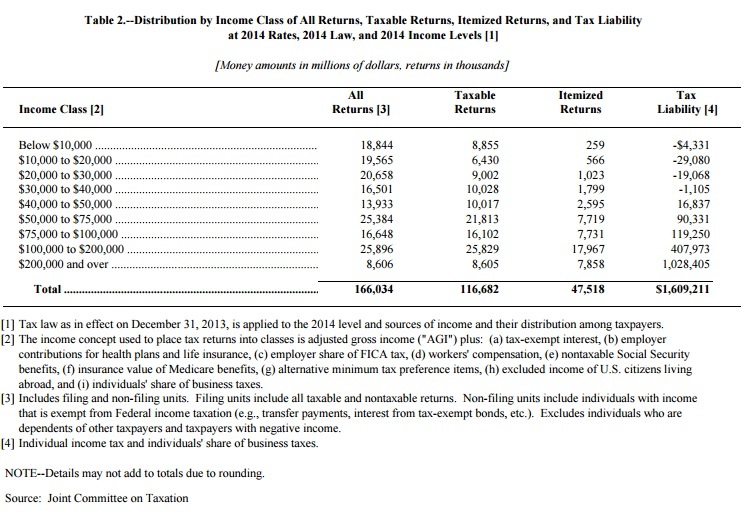 Under Trump’s plan, if you are single, the first $25,000 you earn won’t be taxable, and if you are married, the first $50,000 you earn will be exempt from taxes (see table below). This will amount to a huge tax cut for the many, at the expense of a few. 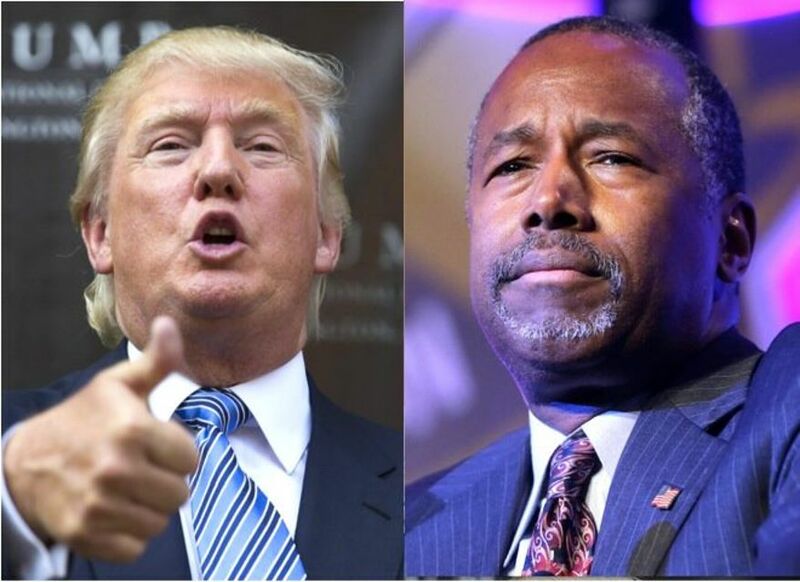 Compared to Dr. Ben Carson’s idea, where the government would get up to $2,500 or $5,000 from the same, Trump’s plan is a huge windfall for the working poor and middle class. Are you for lower taxes? Will this help you? Trump’s plan lowers the top marginal tax rate to 25%, or to the same level imposed from 1925 to 1931 under the 1924 Mellon Tax Bill. So this is not a shot in the dark, but rather a return to policies the U.S. had in place during the Roaring Twenties, back when the country truly was great. Compared to the present tax code, Trump’s plan will reduce income taxes for a married couple making $85,000 per year from around $8,800 to just $3,500 (assuming 2015 taxable income of $65,000). Does this appeal to you? Is there some part of this plan that you don’t comprehend? Finally, Mr. Trump’s plan eliminates the death tax, reduces or eliminates deductions and loopholes available to the wealthy, phases out the tax exemption on life insurance interest for high-earners, ends the current treatment of carried interest for speculative partnerships, adds a one-time repatriation of corporate cash held overseas at a discounted 10% tax rate, ends the deferral of taxes on corporate income earned abroad, and reduces or eliminates corporate loopholes that cater to special interests. Coupled with his well aired balanced trade initiative, which seeks to eliminate our ongoing trade deficits with China, Mexico, Japan and other nations, every true Conservative is forced to concede that Donald Trump has a viable, solidly conservative, plan for this economy, and is indeed a serious candidate. Like him or not, when you lay Donald Trump’s tax reduction plan next to any other candidate’s, it’s clear that his plan will have the greatest positive impact on 99% of all Americans. No other plan comes close. It’s time for the mainstream media to stop focusing on the small stuff, and begin taking Trump and his policies seriously. 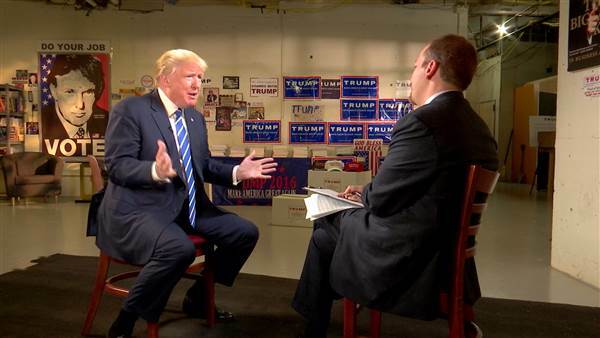 In an October 4, 2015 interview on Meet the Press, Donald Trump was asked which government programs he will cut so his tax reduction plan won’t blow a hole in the deficit. Trump’s first response described how we are going to save a lot in administrative costs by exempting millions of Americans from filing income tax returns. Under his plan, single individuals making under $25,000 and couples making less than $50,000 will not owe any income tax, and will thus not be required to file tax returns. This totally makes sense to me, as I outlined a similar plan in a post entitled, Tax Simplification, Part II – Saving $1,756 Billion, Overnight. Although it’s only part of the answer, it may actually be a bigger deal than some imagine. Of course, the public should be aware of Mr. Todd’s background. Although he may sound like an economic expert to some, he actually attended George Washington University from 1990 to 1994, majoring in political science with a minor in music, but never graduated. He certainly lacks proficiency in matters involving business, economics, or finance. In fact, Ronald Reagan was the last American president to put together a cogent pro-growth economic plan which thrust GDP above the 7.0% mark. Of course Mr. Todd could have looked this up before making a fool out of himself and NBC, but like many of his colleagues, he suffers from the recency effect. He is unable to see beyond the pathetic growth rates of -3.0% to 2.5%, which the U.S. has realized since 2009 (i.e. their new normal). Mr. Trump continued to discuss how his tax plan will disincentivize corporate inversions (where U.S. companies move overseas to capitalize on lower tax rates and cheap labor). He described how his plan will incentivize U.S. companies to bring an estimated $2.1 trillion (or more) in profits held overseas back to the U.S. for domestic investment. Both policies work to raise GDP, expand the workforce and boost tax revenues. Trump also discussed his plan to balance our longstanding trade deficits with China, Mexico, Japan and other nations through imposing a scaled tariff. Since over the last decade, trade deficits with the three named countries alone amount to $2.7 trillion, $602.6 billion, and $716.5 billion, respectively, Trump’s balanced trade initiative could add another $4.1 trillion to the national economy. Mr. Todd continued to interrupt, “We still have a hole in the deficit that this tax plan blows open; unless you tell us what you’re cutting.” Of course this is a classic gotcha question, since most liberals view cutting anything, even waste, fraud and abuse, as a negative. Given the anemic growth rates he and other liberals are accustomed to, failing to account for the $1.8 trillion saved by exempting millions from income tax filing requirements, and gains realized through disincentivizing corporate inversions, recovering overseas profits, and balancing trade, Chuck Todd concluded that Donald Trump’s tax plan may add as much as $10 trillion to the debt over 10 years. It turns out that Mr. Todd is wrong, and that Mr. Trump, who has the kind of thinking America needs to solve its trade, growth, and debt problems, is correct. 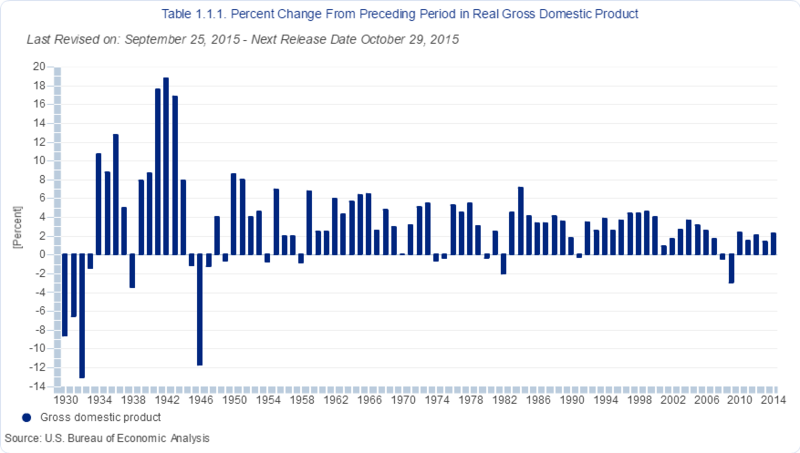 The chart here shows U.S. GDP growth rates from 1930 through 2014. Growth of 6% or more has been achieved numerous times in the past and is entirely possible in the future. The first step in getting there is to stop listening to know-nothing media pundits. The second step is to elect a president with notable acumen in financial matters. Last year our trade deficit with Mexico totaled $53.8 billion, and is projected to end about the same in 2015. When the last three decades are summed, we find that the United States 30-year trade deficit with Mexico amounts to $910.2 billion. Although this has been great for Mexico, it hasn’t been so great for the United States. Looking back over the last 30 years, we find that the United States actually ran trade surpluses with Mexico in 1991 through 1994, and then came the North American Free Trade Agreement (NAFTA – 1994). Since NAFTA, the United States annual trade deficits with Mexico have totaled $897.8 billion (since 1995). By comparison, the deficit amounted to just $13.7 billion during the 9 years preceding NAFTA. Not only are we losing in trade with Mexico, but the Mexican government has allowed millions of its own citizens, and those from nations to its south, to pour over our southern border illegally. That’s right! The Mexican government has been mostly complicit, looking the other way while tens of thousands boarded trains from its southernmost to its northernmost border, allowing them to cross our border without any resistance. 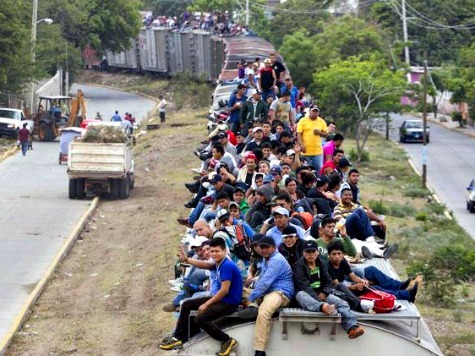 Although lately Mexico claims to be clamping down on illegal border crossings, the damage has already been done. 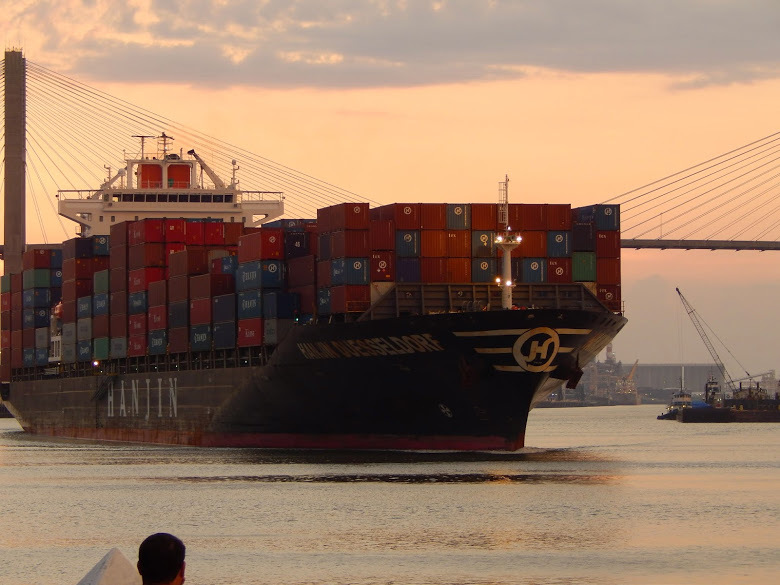 There are folks both left and right who say, “Free-trade is good for America, because it allows us to work less and buy cheaper goods.” Although plausible on paper, the theory fails once we tally the last thirty years results. Looking back over the last 30 years, we discover that not only has the U.S. lost nearly $5.0 trillion in national wealth ($4 trillion to China and $1 trillion to Mexico alone), but according to the Bureau of Labor Statistics, manufacturing jobs in the U.S. have declined from 18.0 million in 1985 to just 12.3 million as of August 2015. Once aware that our flawed trade policy has resulted in the siphoning away of more than $5 trillion in national wealth ($1 trillion to Mexico alone) and 6 million manufacturing jobs, it should be easy to understand how Mexico will pay for the new border wall. Mr. Trump has his finger on two of the most glaring problems with our economy, illegal immigration and our Lose-Lose foreign trade policy. Balancing our trade deficit, by any means necessary, is a vital component in the quest to make America great again. This year-to-date, the United States has imported $267.7 billion in goods from China, while exporting just $65.4 billion in goods to China. That amounts to a current year trade deficit of $202.3 billion, in the first seven months alone. Looking back over the last 30 years, the last time our mutual trade comprised any semblance of balance was in 1985. Our trade deficit with China was a mere $6.0 million in 1985 (the last time it would amount to less than a billion dollars). From a trade deficit of just $6.0 million in 1985, the imbalance suddenly jumped to $1.7 billion by 1986. It has grown progressively worse almost every year since. Last year our trade imbalance with China reached a record $343.1 billion, and it is projected to end higher this year. When the last three decades are summed, we find that the United States 30-year trade deficit with China amounts to $3.9 trillion. To top it off, the imbalance is clearly growing worse year by year. Although this has been great for China, it hasn’t been so great for the U.S. There are folks on both the left and right who say, “Free-trade is good for America, because it allows us to work less and buy cheaper goods.” Although it may be true that free-trade allows us to purchase more goods at lower prices, a problem arises when the exchange is so grossly out of balance. Although plausible on paper, the theory fails once we tally the last thirty years results. Looking back, we discover that not only has the U.S. lost $3.9 trillion in wealth (with just one country), but according to the Bureau of Labor Statistics, manufacturing jobs in the U.S. have declined from 18.0 million in 1985 to just 12.3 million as of August 2015. If you think a policy resulting in the siphoning away of $4 trillion in national wealth and 6 million manufacturing jobs is somehow winning, then perhaps that’s why you’re not. Maybe Mr. Trump is more knowledgeable than thou, at least when it comes to the economy.